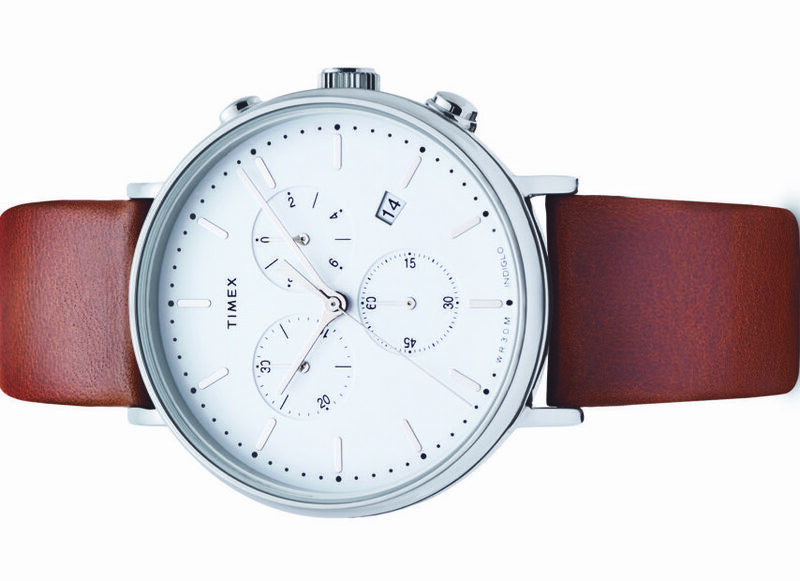 Contactless payment watch strap ‘TapStrap’ has now launched in the UK. 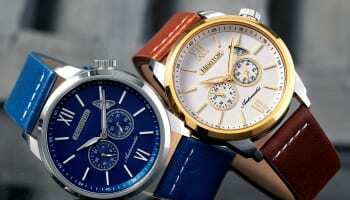 In partnership with bPay by Barclaycard, the new strap, which turns any watch into a smartwatch, is now available in the UK. 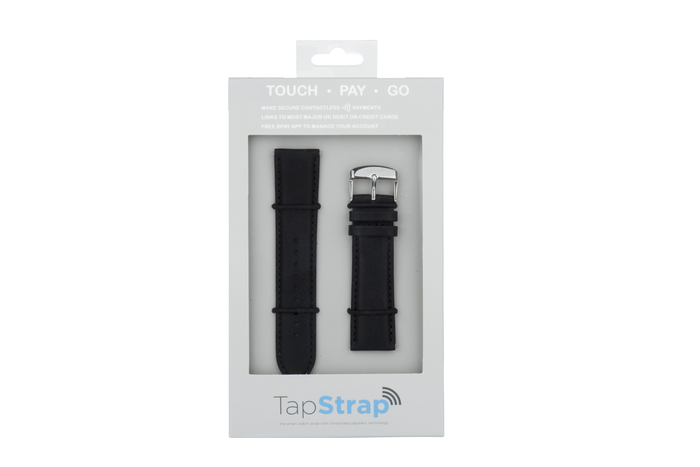 TapStrap offers convenience with a new method of on-the-go contactless payment that works in sync with existing timepieces, enabling the wearer to make purchases of up to £30. 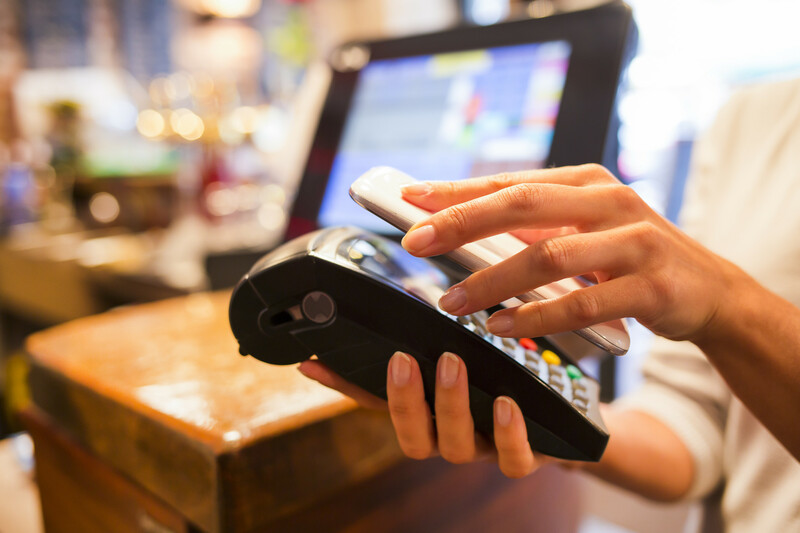 TapStrap’s contactless payment technology is provided by bPay by Barclaycard, which works with any UK-registered Visa or Mastercard debit or credit card. 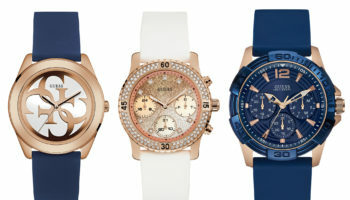 Sam Rose, director of UK distributor LBS Watch Straps said: “This really is an exciting innovation. TapStrap is all about mobility and convenience, while also maintaining the looks of the wearer’s timepiece. Users can activate and manage their device on the go using the bPay app.